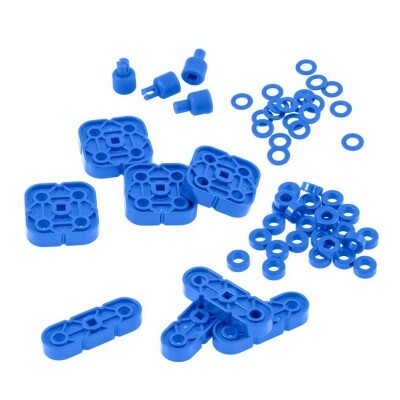 The Basic Motion Accessory Pack is included in all VEX IQ Starter Kits and Super Kits. Availability: 10 In Stock. Backorder available.